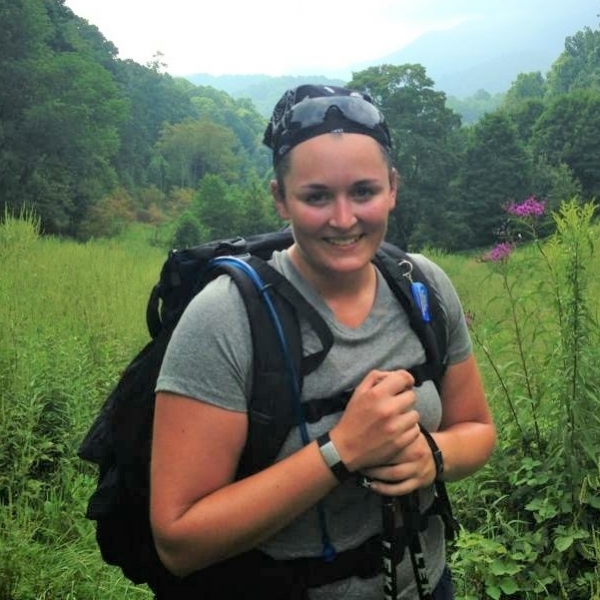 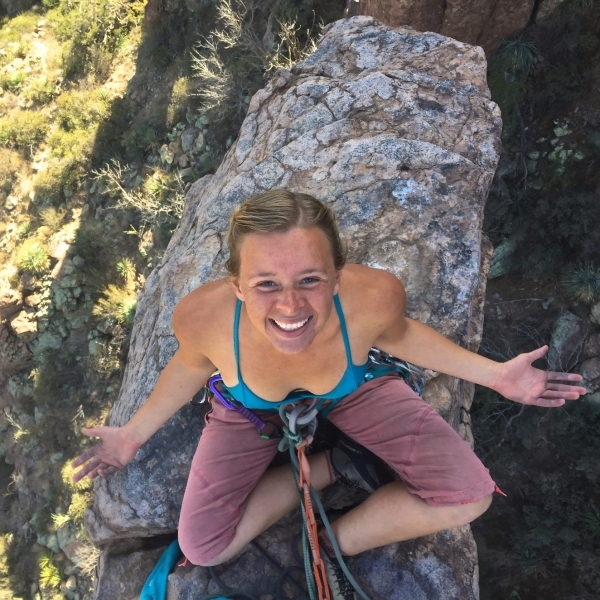 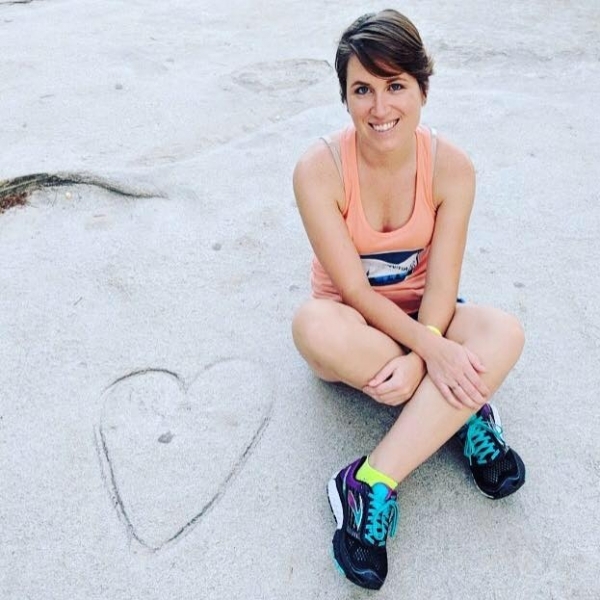 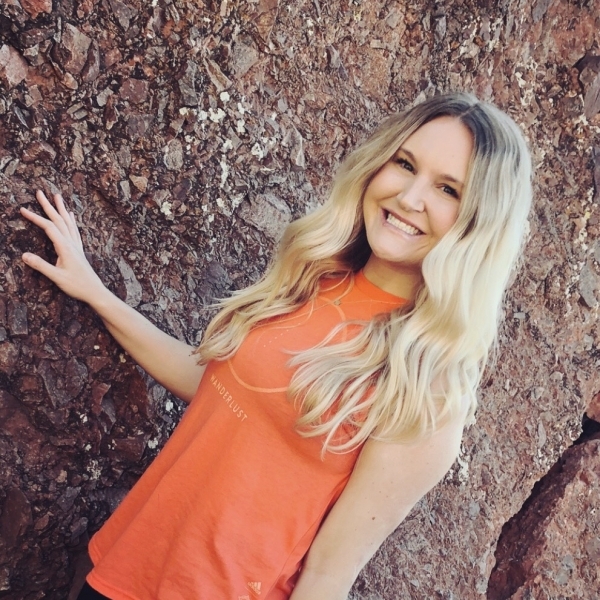 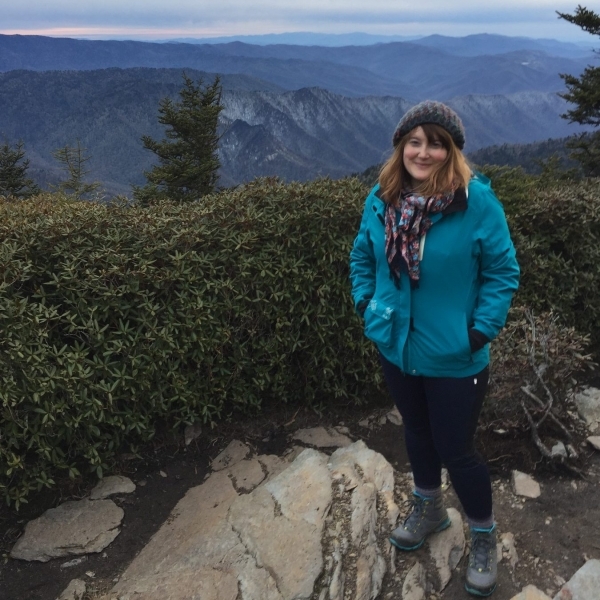 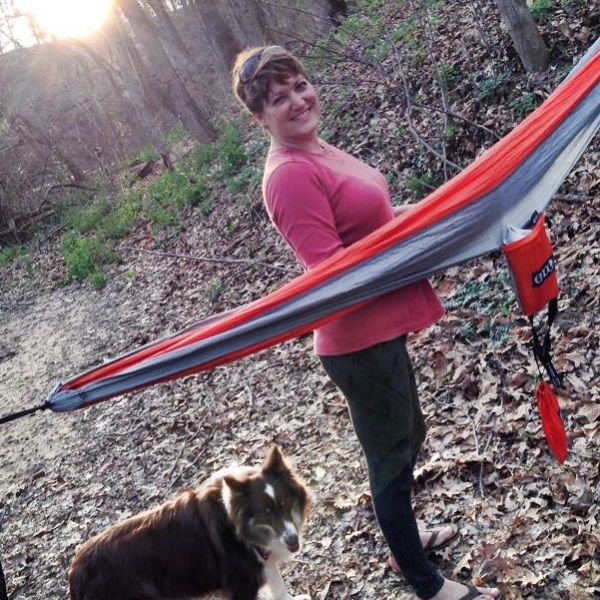 Jenn is an Explorer Chick Guide with a passion for rock climbing, high lining, coffee, and all things outdoors. 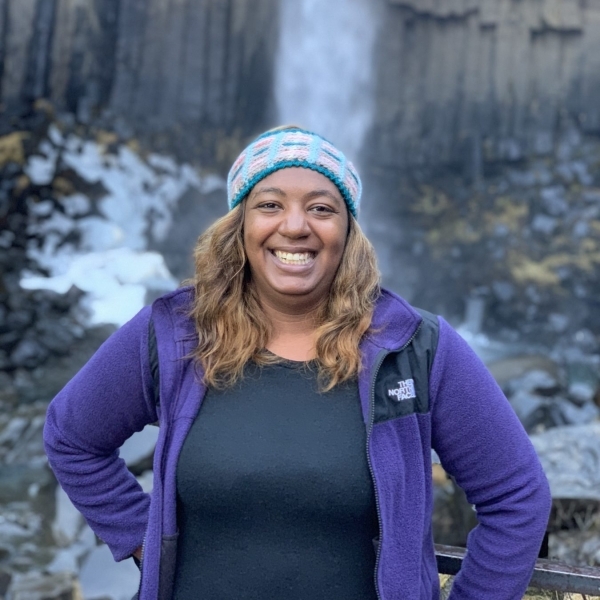 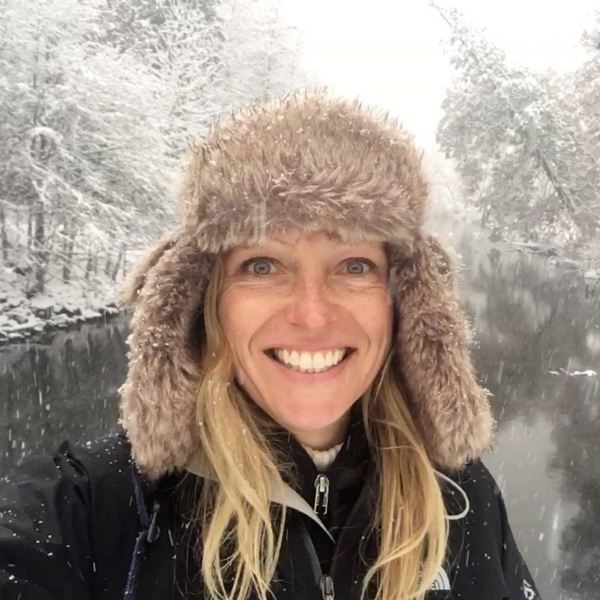 She has adventured and organized groups on 5 continents, from a cruise down the Nile and trekking in Egypt to building homes and exploring newly discovered caves in Mexico. 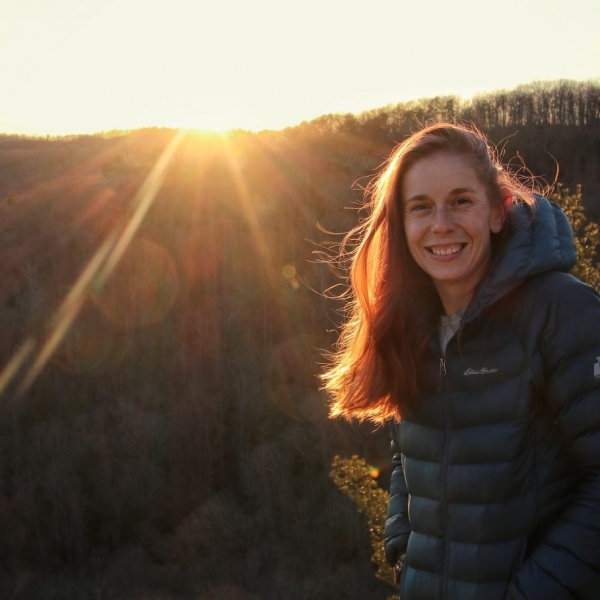 Raised in the Smoky Mountains of East Tennessee, her early years involved a lot of hiking and teaching whitewater canoeing. 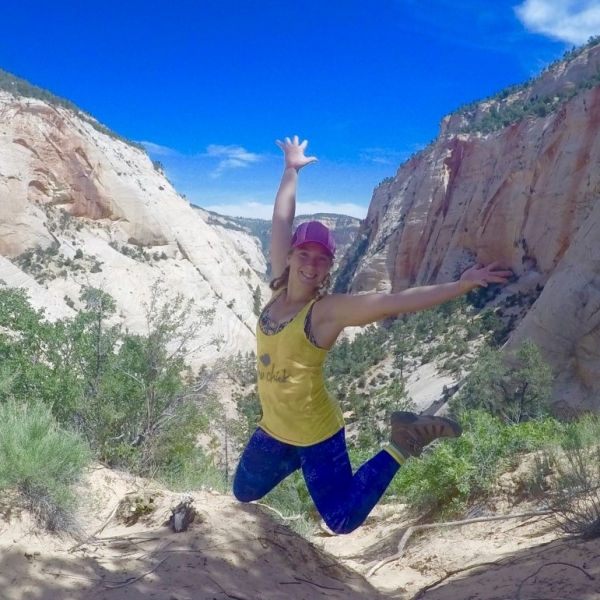 When she moved west she became a canyoneering addict – mostly because it meant not choosing only one adventure sport, but doing all of them. 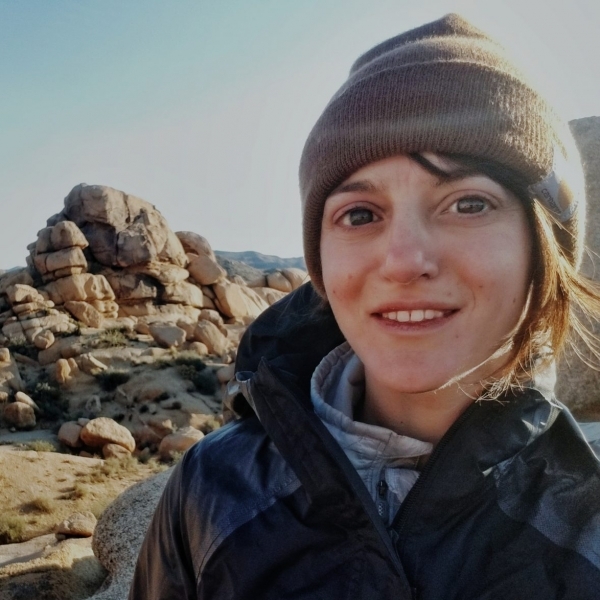 Her recent adventures include 2,000 foot alpine climbs in the Sierra’s; climbing and highlining her way across the US and back again in her tiny, old RV home; participating in first descents of canyons in remote parts of Arizona; and completing long hikes barefoot with a pack, just because.